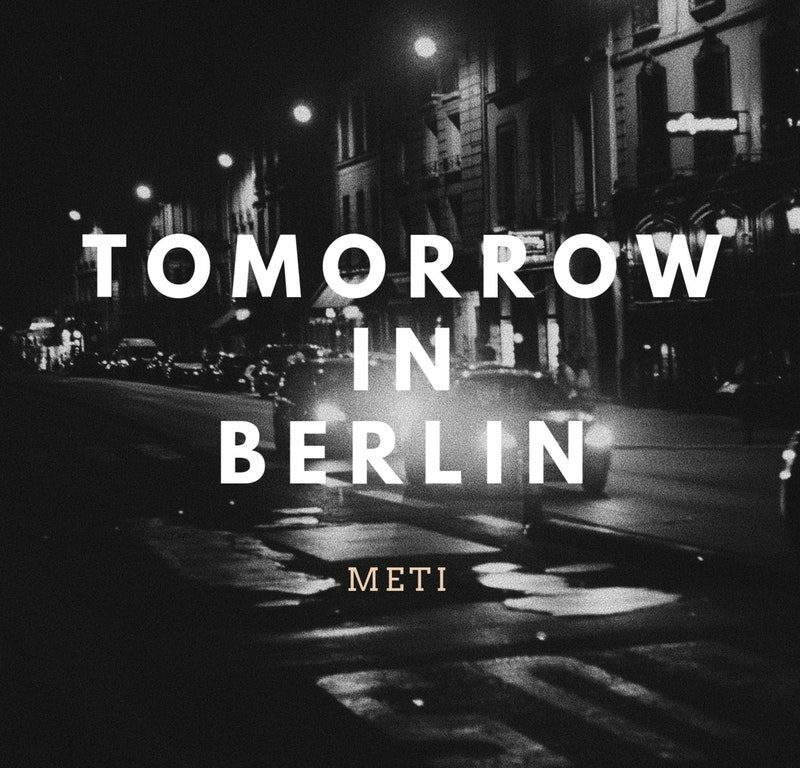 Meti, “Tomorrow In Berlin”: He may be! Sometimes I worry if I’ve started to forget what I originally did set out to do with this blog: Cover the new undiscovered underground acts, with emphasis on underground. There’s been a couple of picks lately that’s been flirting with the mainstream side of things, so I now correct my course with this little gem: A gorgeous house track that definitely do belong to the underground. Lovely buildup, minimalist enough to wave the mainstream crowd away at the door, and with a groove that I really want to dive into and just stay there. For hours and hours. Heck, give me a couple of days while we’re at it. Meti is a guy from Canada who, in his words, are “turning a hobby into something bigger”. Well, this is a bloody good start. I would not be surprised if he’s playing Berlin tomorrow. But as of today his status is “undiscovered gem”, perfect for this blog. In fact, with my flirts with the more commercial sounding productions lately I almost had forgotten how much I really love this kind of stuff. Thank you for reminding me, Meti. This is where I belong.